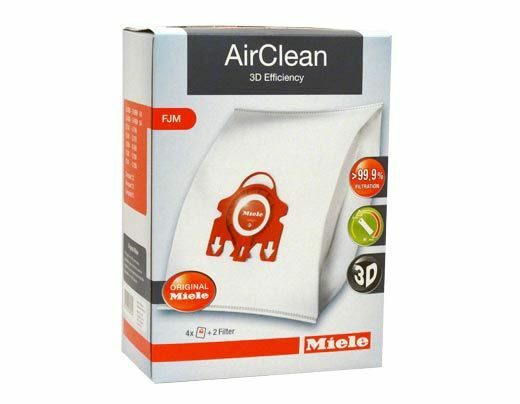 These genuine Miele bags fit the Carina, among other Miele canister vacuums. 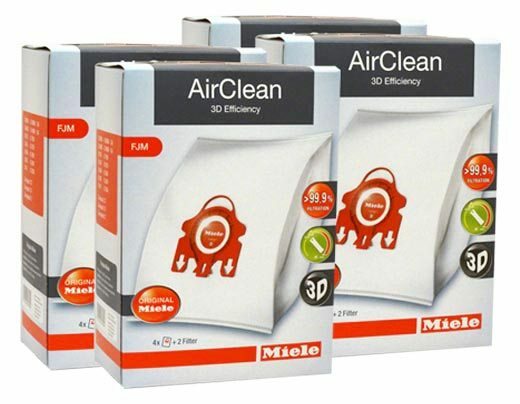 In every four pack of bags, Miele has included two replacement filters. 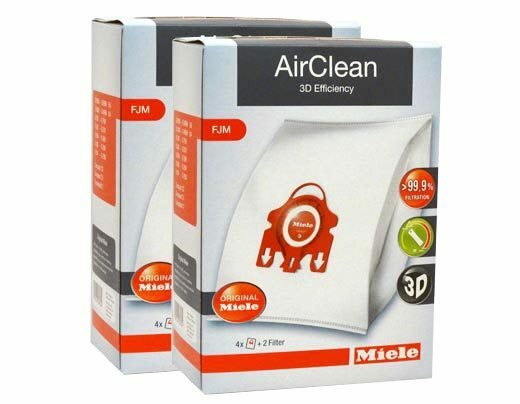 They have thrown in a motor filter and an air clean filter, so can replace the filters as you replace you bags. This will help keep your vacuum running at peak performance.